I'm working on this right now stay tuned. Ok guys, some bad news... I won't find time this week or in the vacations. And maybe, if you can't find another, ask me again... Maybe I'll get some more time then. Did somebody start with Sham El sheikh for the FSDG Scenery which came last week? The Scenery will be supported with AES soon. Ok I uploaded British Airways today along with my American Airlines pack, plus I made some updates to some of my older packs. So far Korean Air, Frontier and Cara Catering have all been updated. I will be updating all my older packs to now includes the higher quality 32bit files for FSX. 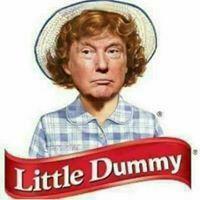 If you see anything that needs correcting PLEASE let me know. For comparison EDDF, LLBG and default are 683 kb... Are they in a different format? OK again, looks like for some reason the FS9 VN-04-01 files are in 2048x2048 format opposed to the default and other repainters who are 1024 x 1024 for FS9... I think that is where the file size is coming from. VN-04-01 is the container loader and by default is 2048x2048, its the most complex vehicle to repaint. Saved as DXT1 it will be 2.66mb it doesn't get any smaller than that. Anyone picking up the Vienna project ?? now with AES 2.24 I wanted some paints for Bari and the upcoming Rome Fiumicino, and this morning I had some free time, so I made an Alitalia Pack!!! I just got aware that many of you repainters paint airline-specific textures instead of airport-specific textures. 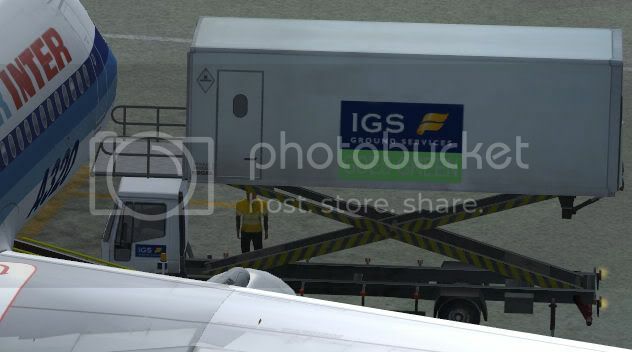 At many Aerosoft airports there appear static vehicles (Ground service) that appear in the specific airport colour. Wouldn't that be a good sample to make the AES vehicles look like? you are right. The repaints should be more airport specific. But there are a few packagesavailible which are airport specific. 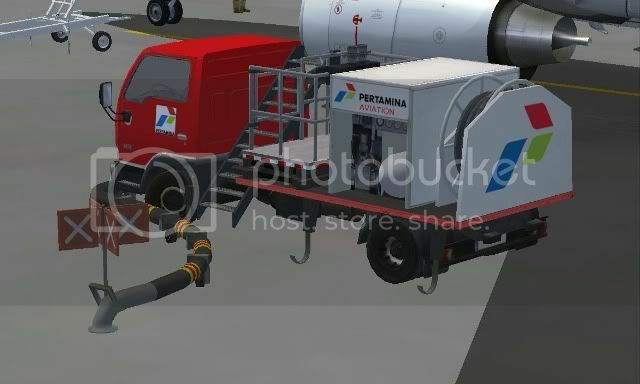 If you are meaning the Alitalia Pack, or the Iberia Pack, for example, the Alitalia one has textures for Rome Fiumicino and Bari, and except the busses, all the other textures can be used on the other Italian airports; the Iberia one has textures for all Spanish Scenerys of Aerosoft... were is the problem???? Do you want that I publish the same a lot of times with an other name, or what? Version 1.1 of the Alitalia Pack is online!!! I added the General Busses for all Italian Airports, with "Buon Viaggio"!!! So, no criticism, but It would be desirable to have more specific local colour-schemes. From my understanding of your request you are asking for a more larger airport package included including multiple liveries of the same specific vehicles, am I correct? If so, that would be more challenging than creating one airline or airport total package. you're the repaint-supplier number one! Good job! Uhm, yes, a little bit of choice would also be nice (maybe to have the small stairs painted different than the big ones). I'm thinking about painting the stuff myself, and using the airport static stairs as a sample. Actually, i have plan to repaint Gapura angkasa too, but @ianj844 has already in his project. Maybe i'll repaint other Indonesia ground services like JAS ground services and Purantara Catering services. DLH560 who mde the Gibraltar package for AEs is making a Helsinki package. Stay tuned! Great to see the British Airways repaint uploaded, as mentioned I had done it but unfortunately lost it while fixing a PC problem. That certainly got on my nerves. I'm back from holidays/work/hectic times etc. now so have LOTS of time on my hands! So keep these requests coming. @tonyblue312 I would be happy to do Spanish airports etc. I live next to Palma de Mallorca airport so know a fair bit but don't quite understand your request for a full Air Europa fleet as this is non existant in the real world. But please feel free to contact me if you feel otherwise. Can you make a package for Ibiza and Menorca? I personally use for Palma de Mallorca Acciona.